200 years and still growing! 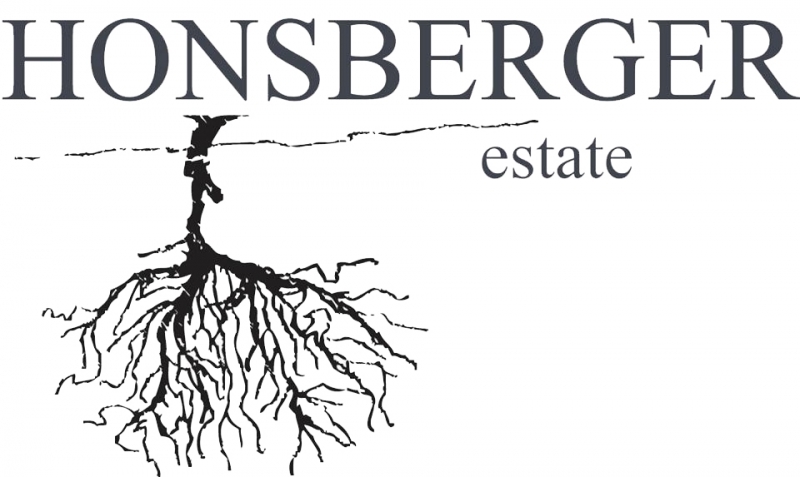 Nestled in the quaint community of Jordan, the Honsberger Estate is a family run farm that has been in the family since 1811. Some of the very first peaches in Ontario were grown here. Honsberger Estate is the setting for over 50 weddings each summer, and home to the Oven Bistro (the areas best wood oven pizza) as well as the Small Barn Restaurant during the winter in the est. 1831 barn. 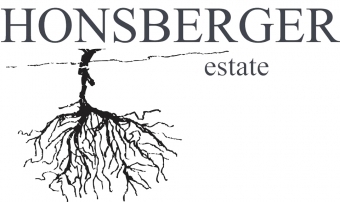 Honsberger Estate Winery is one of Ontario’s smallest boutique wineries producing nationally award-winning wines from grapes grown on the estate. Please stop by and sample some of our creations. From our roots to your table, bon appétit!